Christmas songs are perhaps not the first thing that pop into your mind when you think about running music! 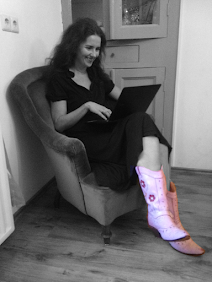 But there are some out there, that really make you want to move! 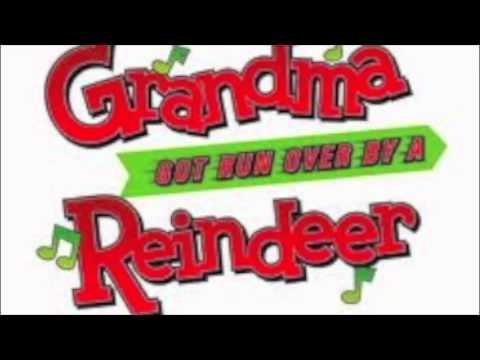 My Christmas favourite is Grandma got run over by a reindeer, because it always makes me smile! I especially love the line that says: 'They should never give a license, to a man who drives a sleigh and plays with elves'. Do you have any recommendations for Christmas songs to run to?! I like run, run, rudolph santa's gotta make it to town...run run rudolph santa's got to hurry tell him he can take the freeway down.